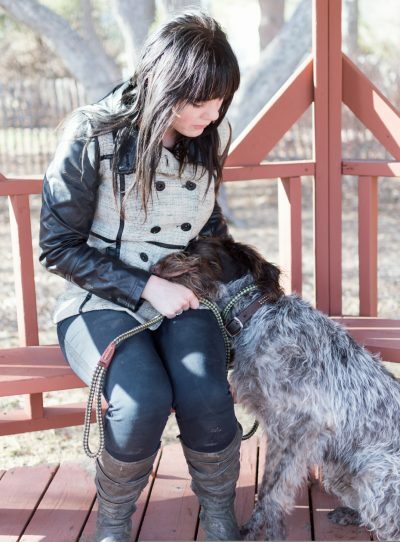 We love our dogs– as our best friends, family members, guardians, and all around solid companions. At Revolution K9, we believe that every dog has a unique canine personality that creates a just as unique bond with their person or family. We offer Ethical and Excellent Training for Wyoming and Surrounding Area! Industry leading attention-reward based training methods are scientifically proven to create longer and stronger bonds within the canine mind. Our Mission is to revolutionize you and your dog’s Quality of Life! First Step: Scheduling an Evaluation! You’ll meet with a certified, experienced and professional Trainer and it takes 30 minutes to 1 hour. Call 307.823.3155 or email us today to get started! Bring your running mate and join us! Personalized Private Lesson Programs, designed around your schedule and for those who want to be hands-on all the way through the training process! Lessons are taught in-home, in-facility or off-site as needed. 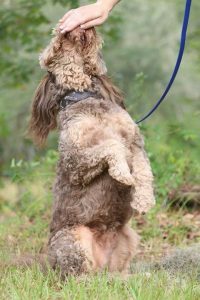 Immersive Stay and Train Programs, for YOUR Best Dog! 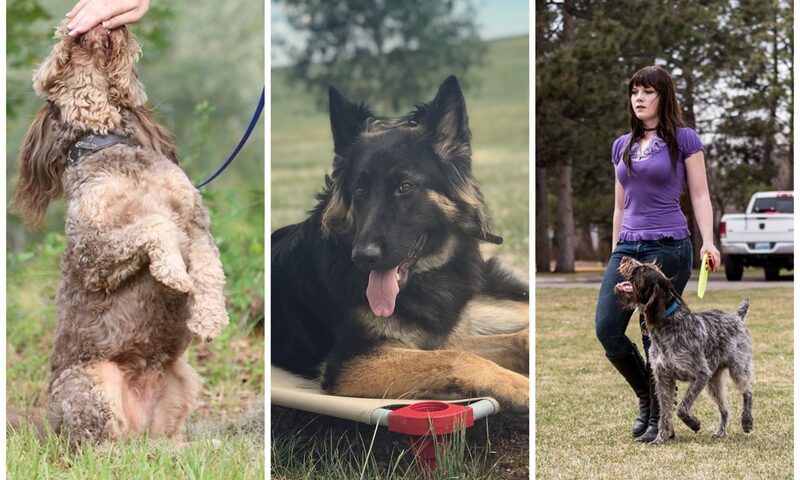 Located on 40 scenic acres Northwest of Cheyenne, your pup experiences a fun and relaxing education stay-cation! Field Trips for Socialization, Hiking and Trails are just some of the perks! Focused seminars and targeted small classes are offered yearly. See Upcoming Events for announcements and availability.